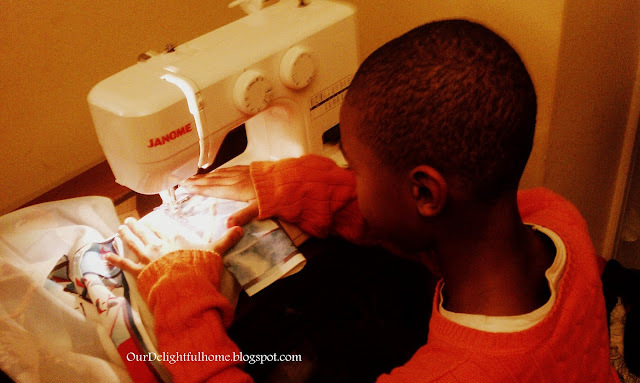 Do you plan on teaching you son how to sew? Nothing wrong with sewing men love fashion too. My son is a little fashonista himself loves to put clothes and pieces together. My mom sewed for a living tried to get me to learn I refused hated it but wish I did now. hey nice post meh, I love your style of blogging here. 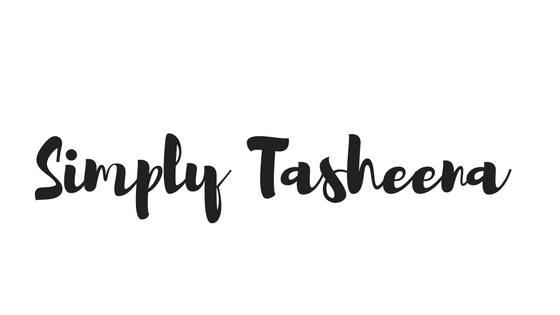 this post reminds me of an equally interesting post that I read some time ago on Daniel Uyi's blog: Make Girls Fall For You . My boyfriend sews and he is way better than I am on the sewing machine, and I LOVE that! I have two daughters and intend to teach them each to sew. It's such an invaluable skill, and so glad your son is into it! I taught my son to sew from a very early age. When he was deployed on a ship to Iraq, he took his sewing machine and ended up making a lot of money sewing on patches and stripes for the other marines. Unfortunately, during the offloading of the ship, the machine was lost in the Med, but he did get his money's work out of his $99.00 Walmart Singer machine!! I think this is great the boys learn to sew-make them more independent as they grow and can do for themselves.